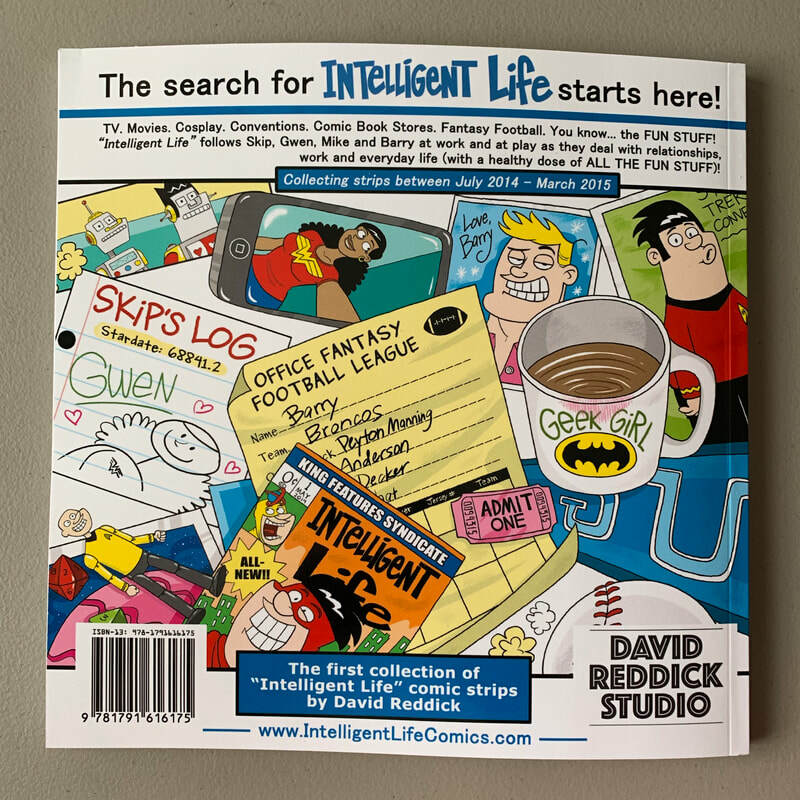 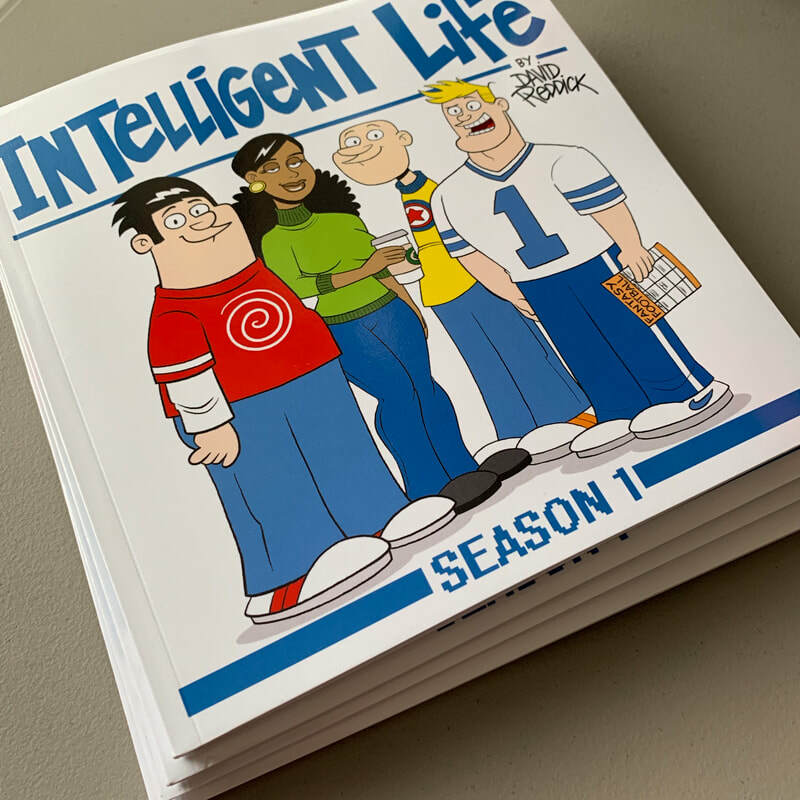 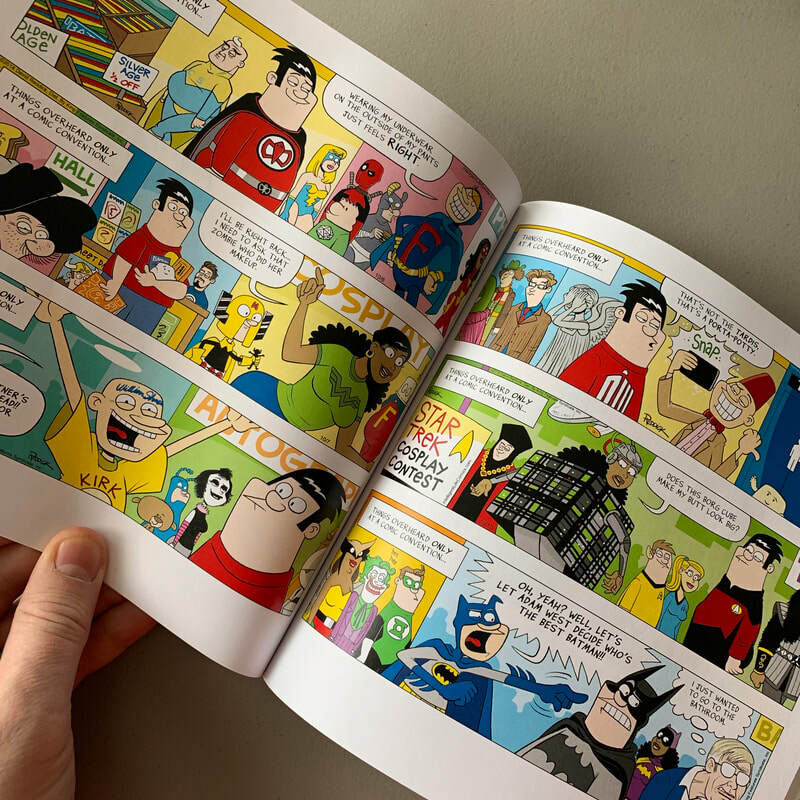 The "Intelligent Life: Season 1: book is HERE! 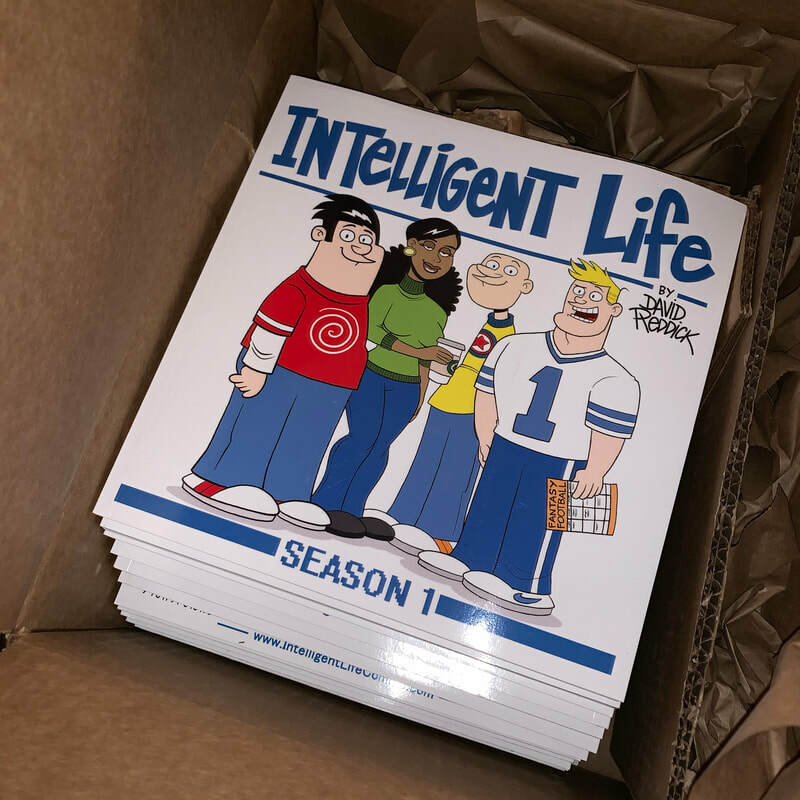 “Intelligent Life: Season 1” available NOW!! 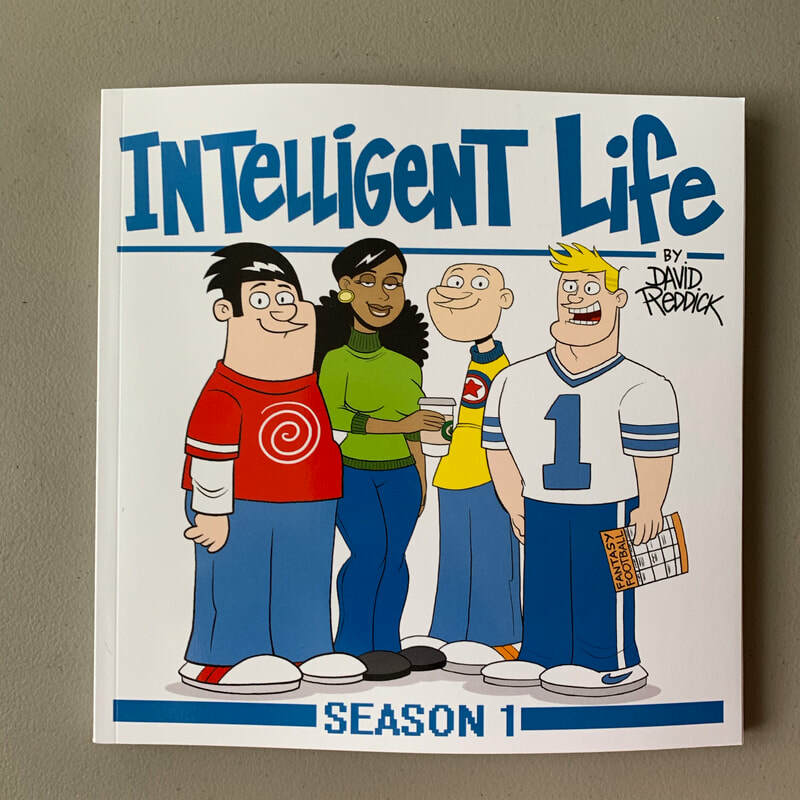 I will sign (to whomever you wish) & sketch in Sharpie a face of the IL character of your choosing if you indicate it in the notes/request for personalization.